The future of an Australian-owned mining company is in limbo after announcing its insolvency. Melbourne-based Laguna Gold recently appointed PricewaterhouseCoopers (PwC) as administrators for the exploration company. In a notice published by the Australian Securities and Investments Commission on December 19, Laguna exercised its right under section 436A of the Corporations Act (2001) to nominate PwC partners Craig Crosbie and Michael Fung as responsible decision-makers for the company. According to commercial law firm Wolters Kluwer, Laguna has the right to appoint an administrator of the company in writing, if the board decides the company has become “insolvent, or is likely to become insolvent at some future time” and an “administrator of the company should be appointed”. Laguna specialises in precious and base metal exploration in Chile, South America. 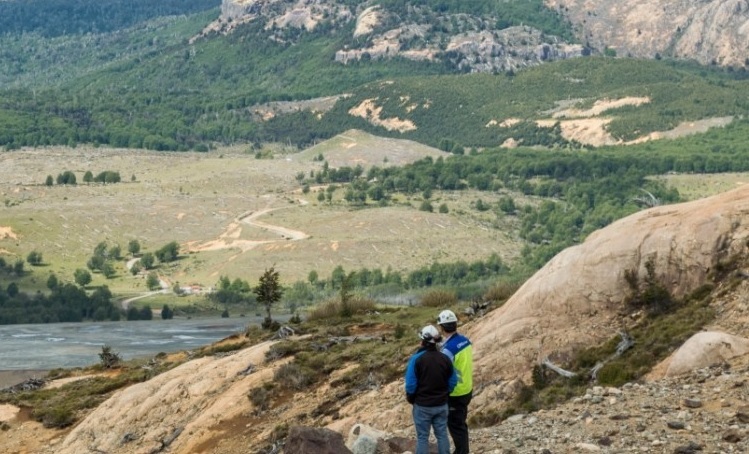 It completely owns all assets in its portfolio, including the El Toqui Zinc, Lead, Gold and Silver Mine in Region XI, 838 miles south of Santiago. “El Toqui will become a centralised production facility for potential new commercial discoveries,” the company said on its website. The company also owns the Katterfeld Gold and Copper Project, Santa Teresa Gold and Copper Project and Terrazas Gold Project. It has also established a regional exploration agreement with Newmont Mining to explore Region XI for an initial two-year period. Laguna held its first meeting with creditors of the company on January 3 at the CPA Australia office in Southbank, Victoria.